While many people know how bad tobacco is for their lungs and heart, they may not know that it can also cause gum disease and oral cancer. Quitting smoking, chew or snuff is one of the best things you can do for your teeth, gums and mouth. 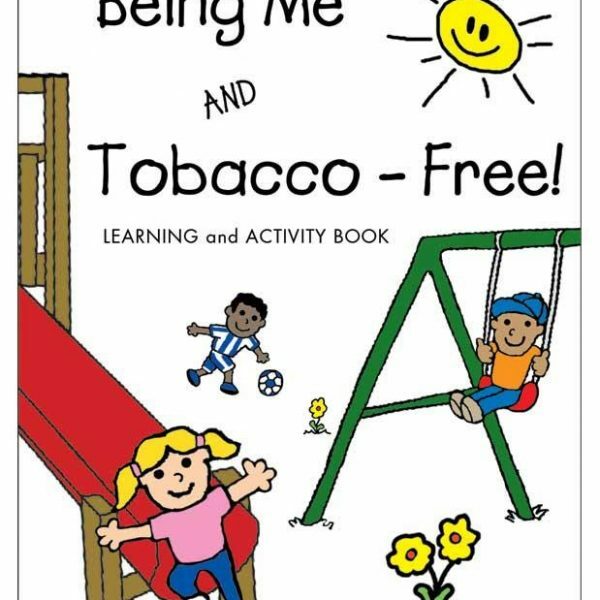 This pamphlet explains some of the lesser-known dangers of smoking–oral cancer, gum disease, and tooth loss. 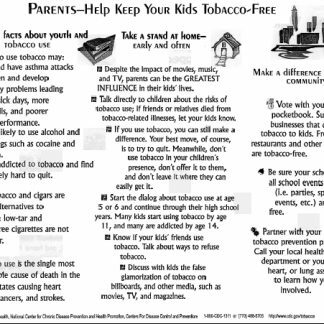 It also offers tips for quitting tobacco. Tobacco and Money: What Does Smoking Really Cost?